The Story of the Tomatoes is a lighthearted look at our People’s Millions Appeal 2014. 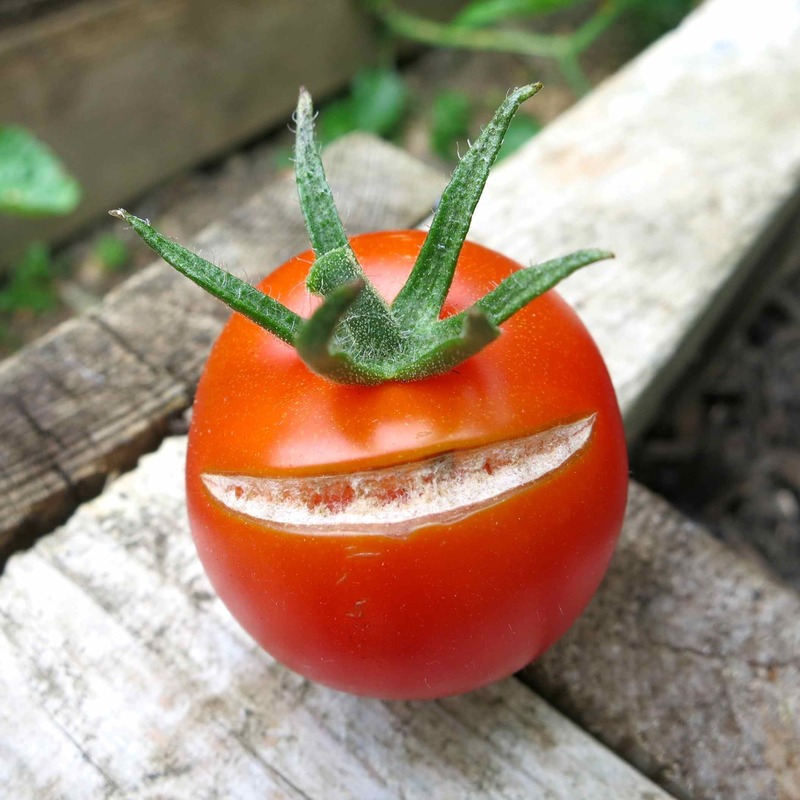 We wish to save all of our Snakehall tomatoes, those that are too squidgy, too green, too funny looking by installing a brand new accessible training kitchen on Snakehall Farm and make all tomatoes smile at Snakehall. We aren’t just about tomatoes though. Think the best of the summer blanched beans in January after months of cabbages & sprouts. Remember pumpkins are not just for October, we won’t transform them into carriages fit for Cinderella but we could turn them into tasty sweet preserves. A bowl of welcoming winter soup made by our Co-workers for our cold Co-workers after being out in our fffffreezing farm fields in February. We have the produce, we have the willing workforce, we just need your votes on Tuesday 25th November and we could have THE KITCHEN to turn some veg into organic edibles fit for any plate.